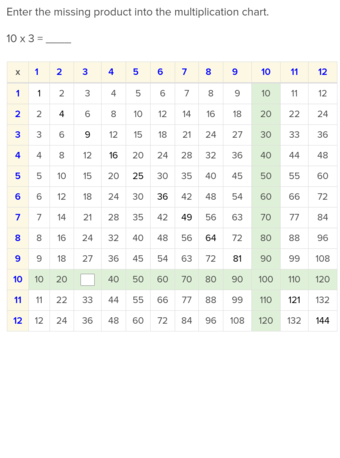 Math maniacs, sneak in some multiplication practice with a fun basketball math sheet. 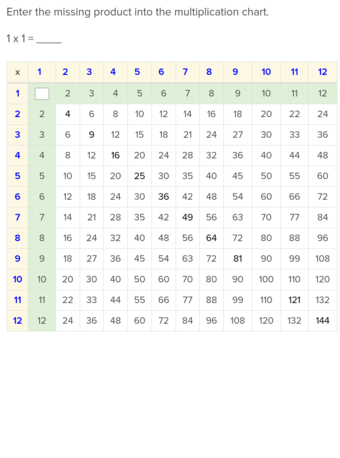 Your child will get a great review of times tables, and to make things interesting, try printing out two sheets and having a race to see who can multiply faster! 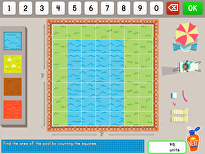 Run circles around math practice with a fun multiplication sheet! 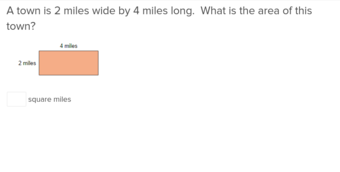 Your math whiz can work on her times tables, basketball style. 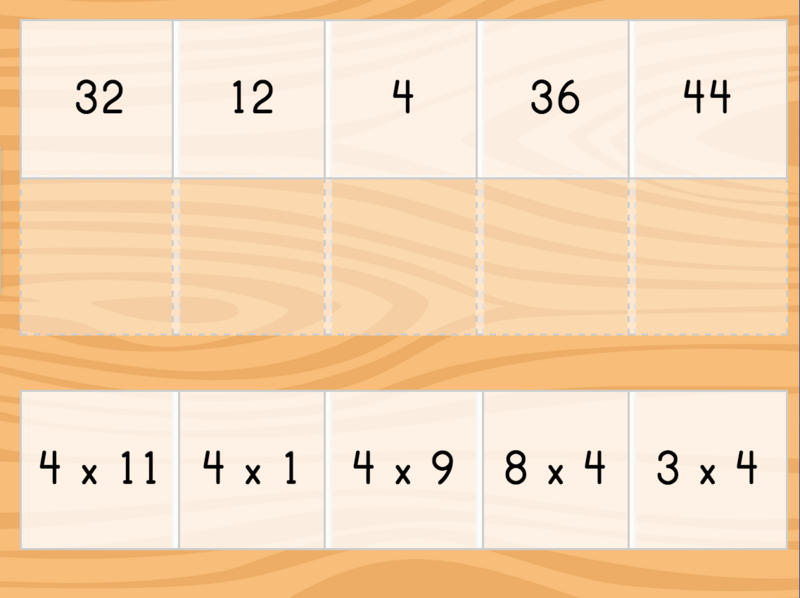 Give her a fun challenge with this basketball multiplication sheet. 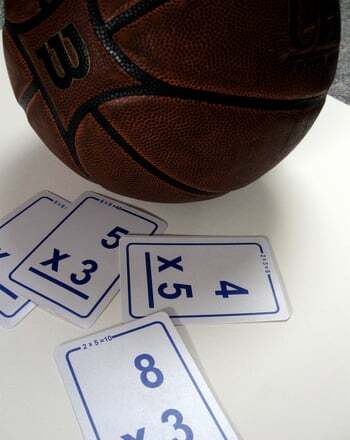 Challenge your child to basketball multiplication tournament! She can review her times tables with these equations, perfect practice for a quiz. 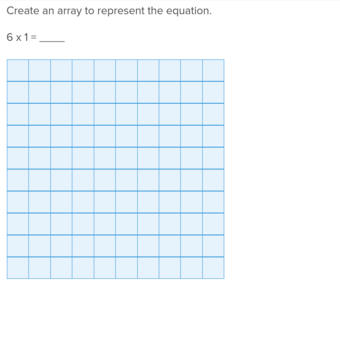 Give your all star math student a fun challenge with this basketball math sheet! She'll get to review her times tables, perfect practice for a quiz. 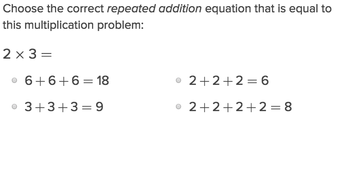 Santa brought simple multiplication problems for your third grader to solve. Get into the holiday spirit with a festive math sheet! 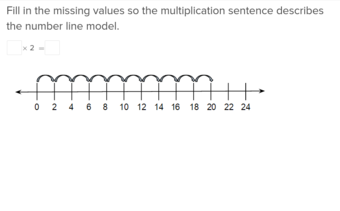 Make math practice fun with some baseball multiplication! 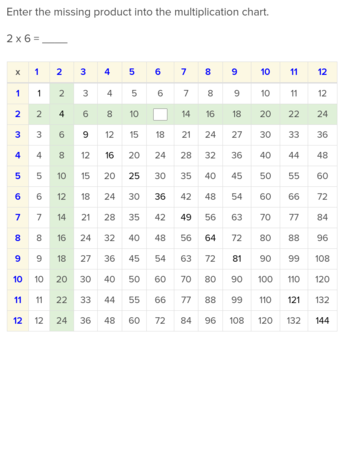 Your child will enjoy practicing his times tables with a colorful sports sheet. 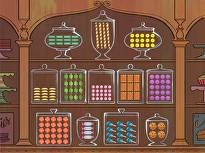 Your child will practice memorizing her simple multiplication problems. Help your child keep simple multiplication facts fresh in his memory with a festive holiday math sheet, a great way to boost his math confidence. 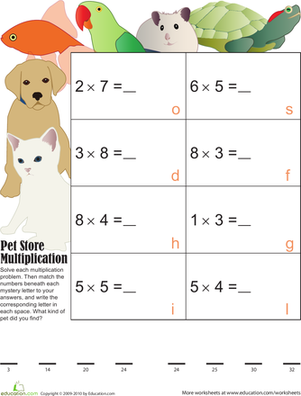 Build basic math skills with this practice sheet, full of multiplication tables for your child to practice and start memorizing. 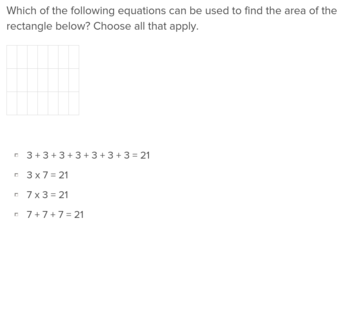 Answer each multiplication problem and place the letters in the corresponding spots. 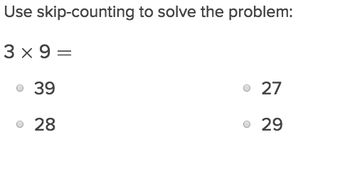 If you've solved each problem correctly, the secret word will be revealed!